Please send your address, name and phone number to audio-gd@vip.163.com get the quote. Or click below buy it now. R2R 1 can match with NFB-1AMP working flawless, buy the combo R2R 1 + NFB-1AMP get discount. 19th. July 2018 : 2018 firmware updated. Improved on transparency, dynamic, larger and darker backstage but more analog sound. 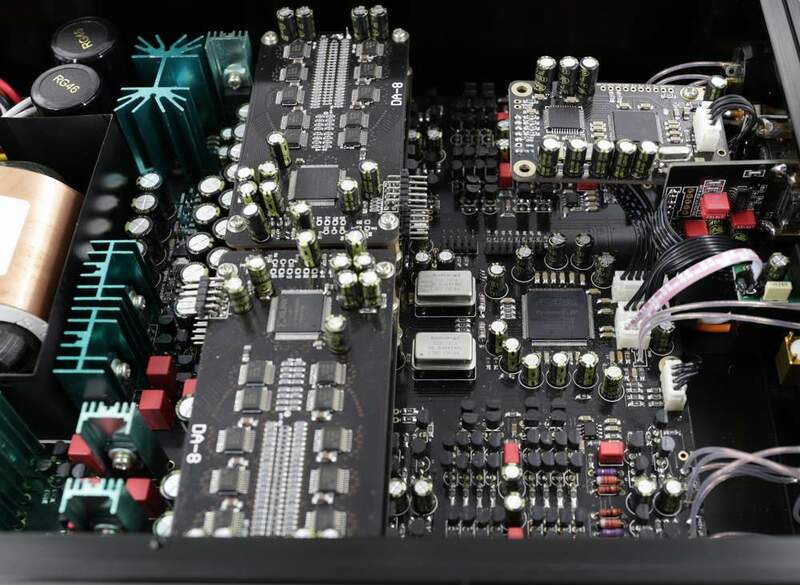 Some customers may consider the DAC's sound flavor depend on which DA chips or parts built in. But this is not true. We can adjust the sound flavor to which is we like . In NFB-7.77, it had built in the ES9038 Pro chips but its sound just similar to R2R 7 , had not the Sigma Delta sound . The discrete R-2R design had the better detail and transparency than the classis R-2R chips. We are consider in this middle/ low range price, users may like the sound more smooth and analog , so we increase the even harmonic and odd harmonic, spend a lot time to adjust and test the harmonic and frequency band , listen the sound quality and flavor for finally confirm the parameter..
A lot people may know the even harmonic , just like the tube design, proper even harmonic especial 2x harmonic made the sound tube like and smooth . But a lot people even some designers don't know the proper odd harmonic especial 3x harmonic can make the sound lively. If you like to looking for the good specs, R2R 1 may not as good as the same price range ESS9028 Sigma Delta design, but its sound is analog and smooth. The balance combo always had the sound more neutral than single ended combo. If you like neutral much , you can consider R2R 1 + NFB1AMP . On the other hand if you want the sound slight warmer for your listen taste or match with the bright sound headphones , R2R 2 + C 2 is the choice. 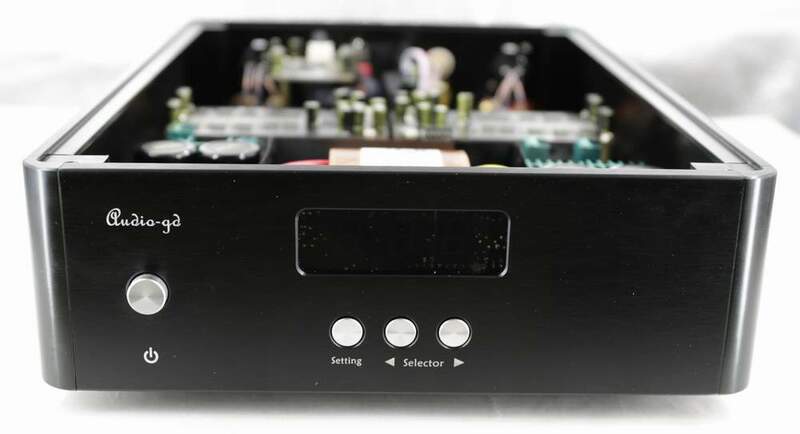 The R-2R DAC is very popular nowadays and available from DIY kits and completely up to of the shelf high-end products. 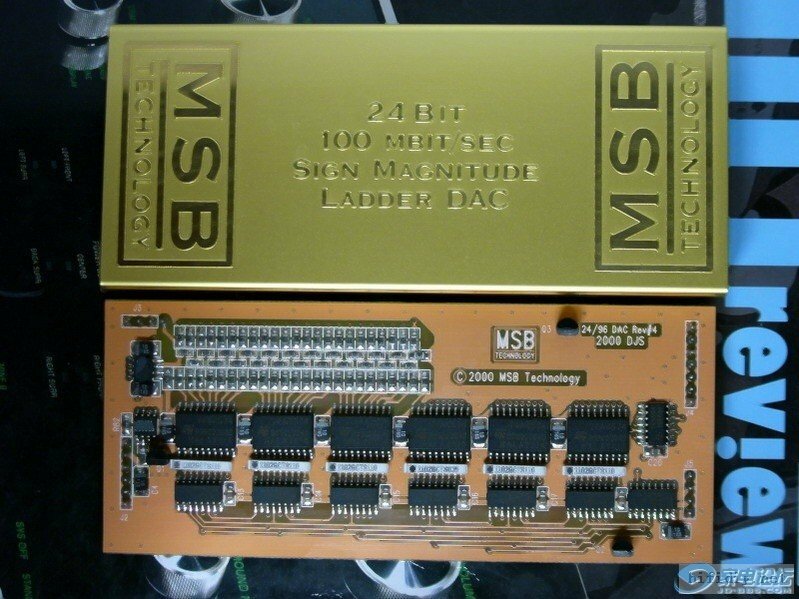 In the low range DIY market, the R-2R design is often based on old technology designed a long time ago by MSB and only includes basic R2R ladder design and do not include the wonderful correction design of the original MSB technology. This design uses data shift registers logic chips in series mode to convert the data to an analog signal. The structural R2R technology issues cannot be avoided, and performance is solely depending on the accuracy of the ladder resistors. In the High-End of the shelf (finished products) market, the R2R design is much more complex only to reach best performance. A basic R2R ladder is simply not sufficient enough to achieve good performance and sound quality! Some manufacturers are using shift registers design. A less complex and less performing design based on traditional logic chips working in serial mode to correct the ladder. A far better design switches resistors in parallel mode. An ultra-fast FPGA controls and corrects the R2R ladder. The parallel design mode controls every bit respectively and therefore achieve unprecedented performance. (In parallel mode only 1 clock cycle is needed to output all data; serial design mode needs at minimum 8 up to 24 clock cycles) The parallel design is much more complicated. Once designed properly it can correct every bit of the ladder. Photo below shows a design with such FPGA, can correct the unavoidable imperfections of the R2R ladder caused by tolerance of resistors, glitches to achieve best performance. Many people believe the tolerance of the resistors in the ladder is most important to reach best performance. Nowadays 24 bit resolution is standard. What tolerance is needed to achieve 24 bit resolution? When we look at 16 bit the tolerance of 1/66536, 0.1% (1/1000) is far not enough, even a tolerance of 0.01% (1/10000), the best tolerance available in the world today, still cannot handle 16 bit request correctly; we are not even calculating 24 bit here! The tolerance of the resistor will never solve Imperfections of a ladder. This would require resistors with a tolerance of 0.00001% and can handle 24 bit resolution. This is only in theory because the discreteness of the switch logic chips have already too much internal impedance and will destroy the impossible tolerance of a resistor. The solution is to correct the ladder and not only depend on the tolerance of resistors. It’s a combination of both: Ultra-low tolerance resistors controlled by a correction technology using very high speed FPGA are applicable in in our design. FPGA stands for Programmable Array Logic. 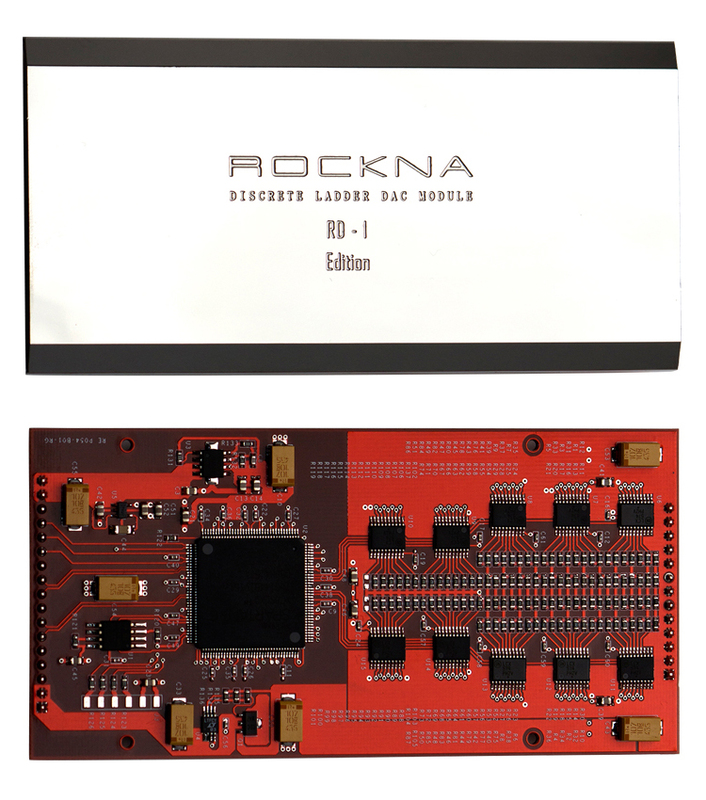 Nowadays the FPGA is applied in a lot high end grade DACs; like the popular ROCKNA WAVEDREAM DAC. The internal hardware design is fully controlled by complex software. A huge advantage is the fact the software in the FPGA can easily be upgraded offering new features or improve the performance. Such design is much flexible and future proof! 1. High performance SPDIF interface, replacing traditional less good performing SPDIF interface chips like DIR9001, WM8805 or AK411X,etc. 2. Full re-clocking process with FIFO design applicable on all inputs. This way the output data keeps fully synchronized with the clock signal to reject any jitter. 3. Built in 2X, 4X and 8X oversampling and digital filters and on top of this 4 different true NOS (only analog 6dB filtering) modes. To completely configure it to your liking! 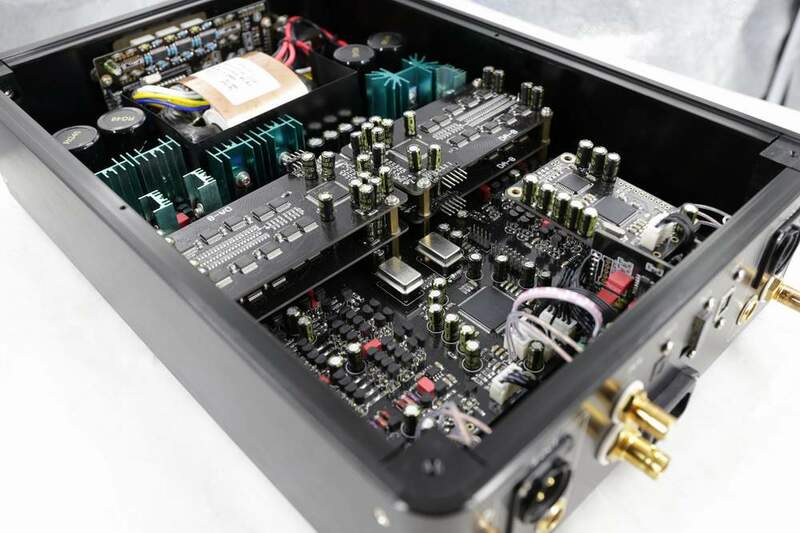 The signal last stage is the analog output stages, they can much effect the whole DAC sound quality. After d/a conversion by the R2R D/A modules the analogue signal is transported by fully discrete matched-transistor output stages. DC-coupled design with first class through-hole components. No SMD components are applied. The high speed special ACSS output stages are non-feedback and current driven design. Special because almost all other designs need to convert the signal multiple times from and to current or voltage, resulting in less detail and less good staging. The output buffers are single ended FET. Two stages in parallel to reach very low output impedance. All output stages are in pure class A design without any (negative) feedback to achieve purest and a real live sound reproduction. The 4 OPA opamp’s are functioning as DC servo, this way no coupling-capacitors are needed and DC output is automatically biased! Resulting in a perfectly neutral sound. 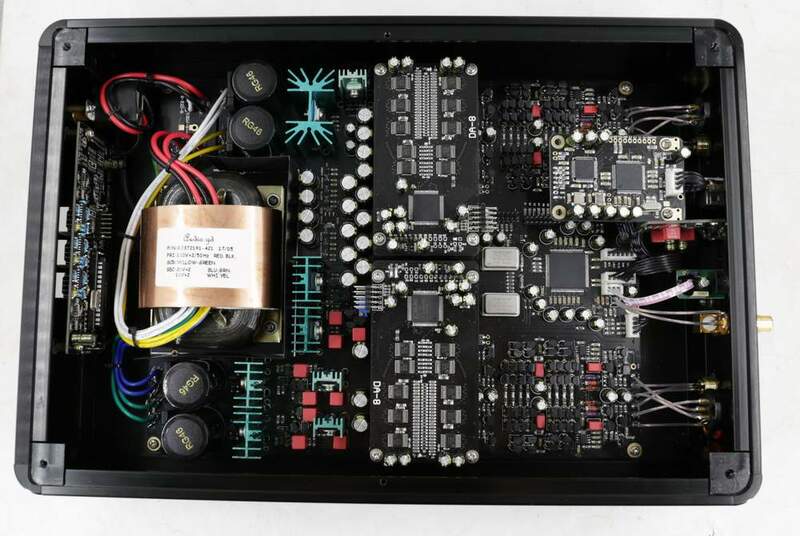 There are no relays or other switches in the signal path after DA modules to perform the best and purest sound quality. 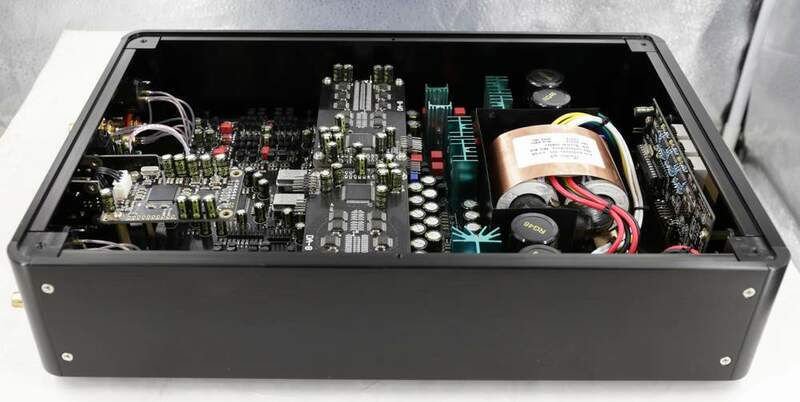 The DAC has the high quality low noise, low flux leakage, R-cores transformers to supply all digital parts and the left and right analog boards. 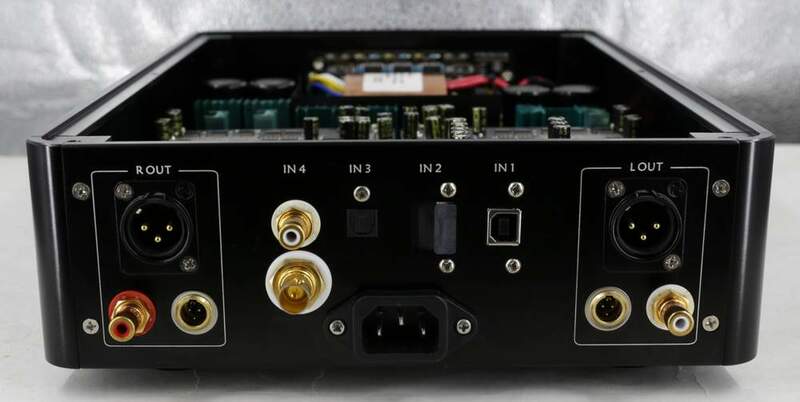 There are in total 13 group ultra-high speed and ultra-low noise PSUs built in and applied double stage PSUs technology for remove the power interrupt ,get much clean power supply.